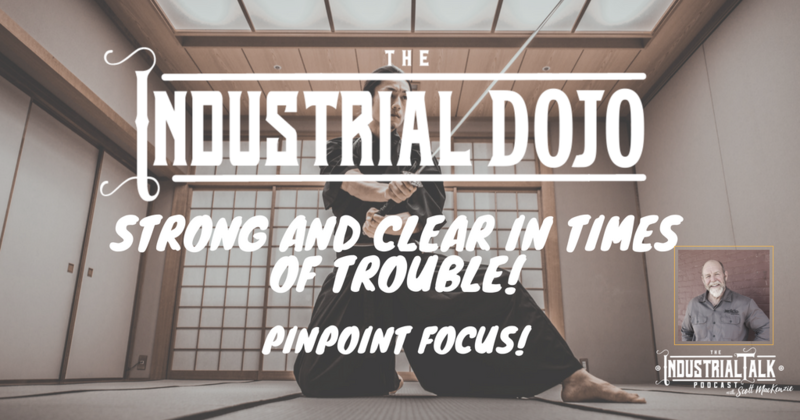 Industrial Leadership Dojo – Pinpoint Focus! 5-Minute Leadership Jolt! Listen, we need to Be Strong and Clear in Times of Trouble. This quality is Non-Negotiable! We all have experienced individuals that, in times of trouble, “fall” apart and are driven by fear. 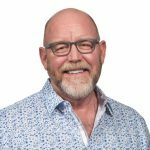 It's not a good feeling and it's poison to the health of the organization. Today, Be Strong and Clear in Times of Trouble with Pinpoint Focus!